We engage community as a vehicle for learning -- locally, in New York, and Philadelphia. Hun students develop cultural awareness and become citizens of the world. We know kids learn better when they’re having fun. The Hun School Archives, a treasure trove of publications and artifacts of the school’s 104-year history, have been dedicated to and named after Mary Ann W. Fox, Hun’s former archivist and director of library services. Congratulations on your acceptance to The Hun School of Princeton! Find out what's next. 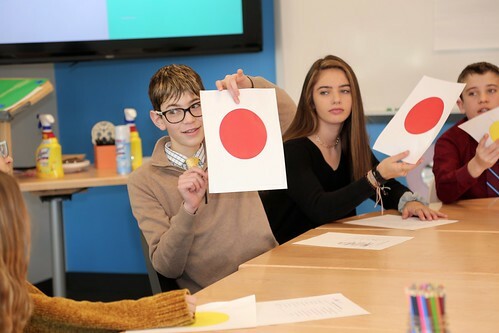 For three weeks each May, Hun freshmen, sophomores, and juniors participate in a ground-breaking immersion learning experience designed to offer a deep exploration of real-world topics. Our initiatives foster habits of mind that embrace cultural empathy, a commitment to cooperation, an appreciation of our common humanity, and a sense of global responsibility. 95% of young alumni say that Hun helped them develop the characteristics of determination and resiliency. 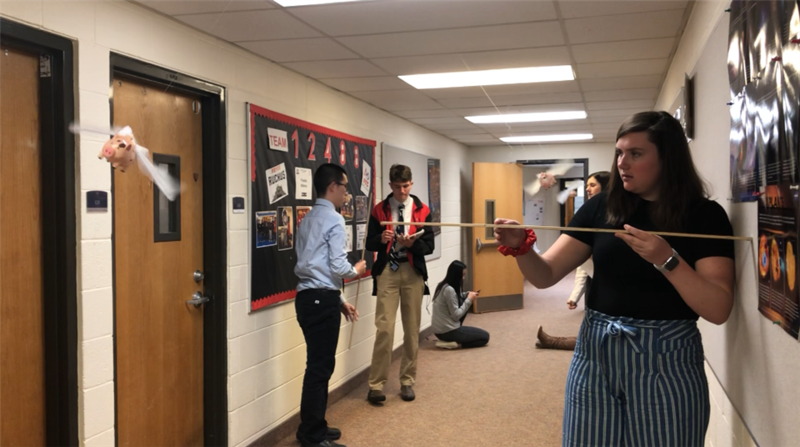 Innovative teaching is about constantly finding new ways to engage students in multi-disciplinary lessons and projects so that they are active, inspired, and even a little surprised. Skills-based learning is not a revolutionary concept, but the way we approach it is. Student-centered, hands-on learning prepares students for the global community in which they will live and work.